February 2014 sees a new flanker of the enormously successful La Petite Robe Noire line. A fragrance fit for the red carpet, this little black dress is going Couture. Since its initial release in 2009, Guerlain La Petite Robe Noire has met with great success. Reaching out to a new market, LPRN was the perfect introduction to Guerlain fragrances for a younger generation, and for those who found the older, more classic scents of the house to be a little too mature for their modern tastes. Though aimed squarely at the masses, the fun, fruity cocktail of La Petite Robe Noire is far from ordinary. With notes of cherry, almond, liquorice and smoked black tea, Guerlain created an accessible, sweet medley of fruits, flowers and delicious edible elements, resulting in a truly tantalising scent for the modern age. Long-lasting and packing a real punch, it’s no wonder it has become so beloved. The evolution to Couture comes with, in my opinion, a few welcome note changes. Done away with are the liquorice, anise and vanilla. Instead the perfume is stitched through with delightfully fresh and uplifting citrus notes and a pretty floral heart that leads to a woody, chypre dry-down, with an underlying sweetness that is far from overpowering. With the new scent comes a new dress, and it’s the best yet. Our girl’s all grown up. The sparkling, effervescent top notes are reminiscent of Marc Jacobs Daisy Eau so Fresh, another scent that has the fun and fruity thing down to a tee. The sweet and pretty heart of rose emerges beautifully for a moment, before the woods and moss of the base begin to envelop it. 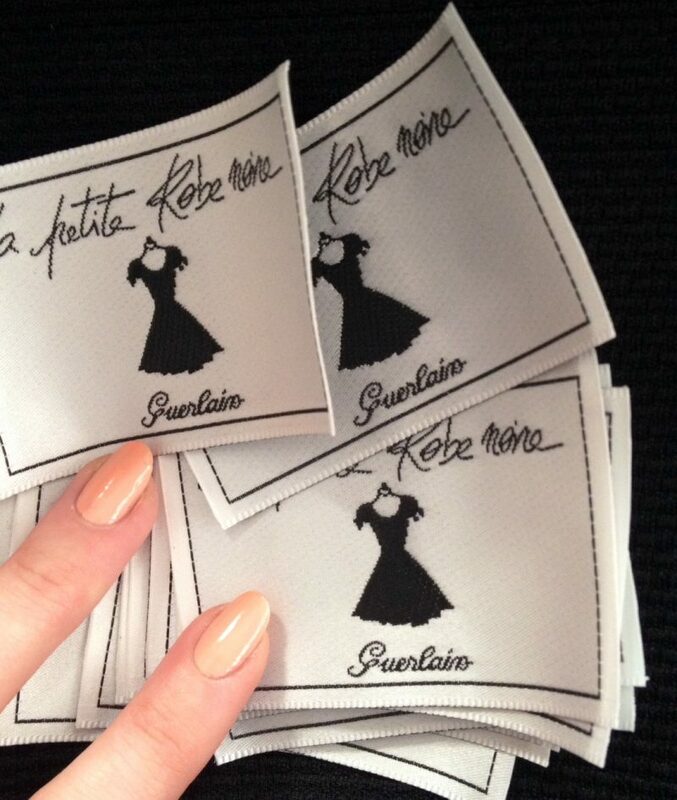 Lighter without losing longevity, less powdery and more intimate than it’s predecessors, La Petite Robe Noire Couture ticks all the boxes for me. Dying to try this new release? If you live locally, pop into our Truro store any time and ask for a sample!